Over 100 tables packed with used items for children. 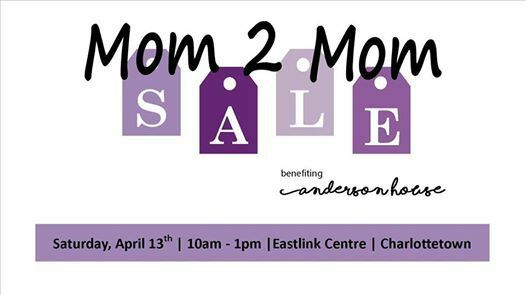 Clothing, toys, books, sports equipment, baby gear, and more! Lots of goodies for boys and girls from newborn - 12 years (shopping sections include: baby-24m; boys 2-12 yrs; girls 2-12 yrs; and boy and girls mixed 2-12 yrs). Whether this is your first baby or your 7th, this is the place to get everything you need. Spread the word! Strollers are welcome; however, to help cut down on congestion baby carriers and umbrella strollers are encouraged! 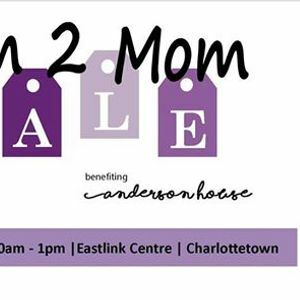 The sale is a fundraiser for PEI Family Violence Prevention Services and all proceeds benefit Anderson House, an emergency shelter for women and children in need of safety because of violence in their lives.